Can I Submit Setlists from Shows That Were Performed Internationally if I Am From the US? Yes! You can collect performance royalties for all of your international gigs through our setlist tool. 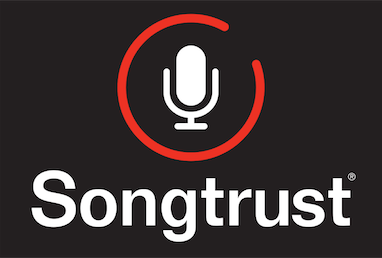 You can access our setlist submission tool by going to the menu in the upper right hand side of your Songtrust dashboard. All you need to do is tell us which songs, where, and when you played. We'll take care of the rest for you and make sure that you are paid royalties for your performances. You can learn more about our setlist tool here!